Today’s personal trainers and fitness instructors owe a lot to their ancestors for the workout. Let’s look at the history of the workout and how it’s developed over time. 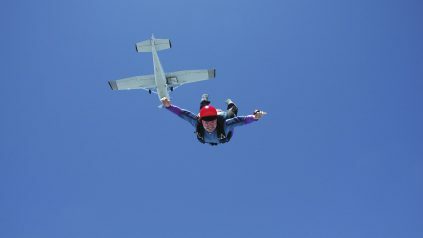 Going skydiving should be memorable for all the right reasons, not for what went wrong. With this in mind, we’ve made a list of skydiving tips for beginners.